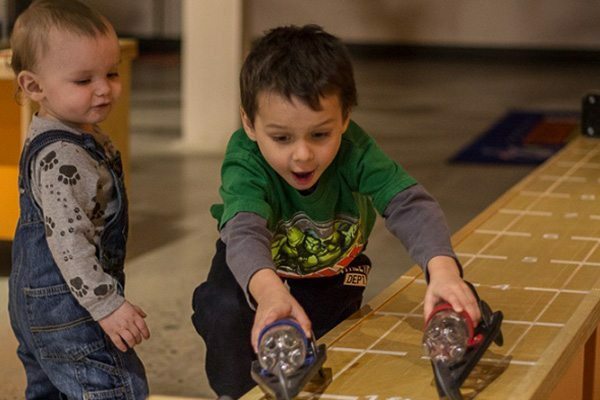 Discovery Center of Idaho is available to rent any day of the week and can run as late as 10pm. Rental fees include admission to the Discovery Center of Idaho*, event set-up and tear-down, event coordination and simplistic decorations. A $500 refundable deposit is due at the time of booking and does not apply to your rental fee. Balance is due 1 month prior to scheduled event. 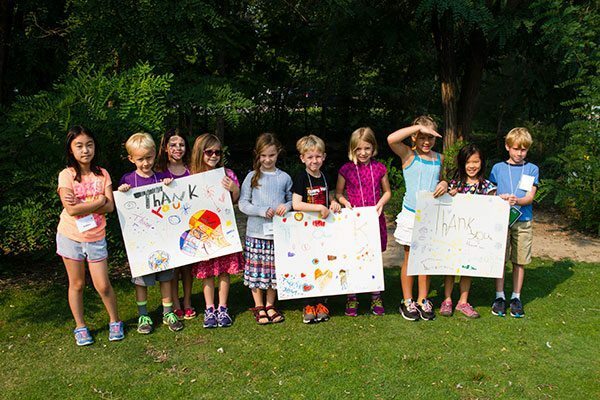 There are additional services available to add some STEM fun to your event. See the list below for more details and pricing. *Additional fees for admission into traveling exhibitions may apply. Please contact our events coordinator for more information. 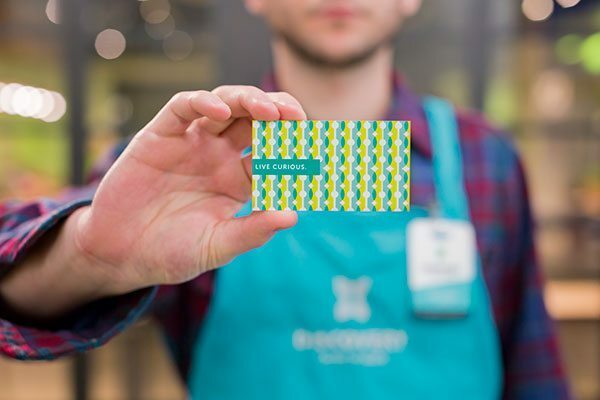 *The center cannot hold events with guest counts larger than 600 due to capacity. Evening rentals give you private access to the center after hours. Rental prices include all attendees from ages 2 and up. Daytime rentals provide you one (1) reserved classroom during our normal center hours. Rental prices include all attendees from ages 2 and up. Please note daytime rentals are not available from May-August. Enjoy our liquid nitrogen ice cream complete with a variety of toppings. Have 2 of our educators walking around your event and interacting with your guests to answer any questions about our current exhibition. About them: We offer a customizable catering menu that can be dressed up or kept casual for all types of events. We guarantee high quality food and a stress-free event. About them: We specialize in custom menus using fresh, seasonal ingredients. About them: At 3 Girls Catering we source locally before going anywhere else, and take pride in building menus around the freshest, most delicious seasonal ingredients in the Treasure Valley! 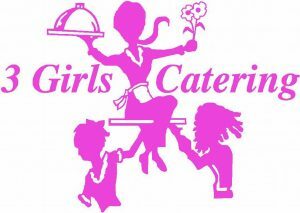 About them: We are Full Service Catering Company, that provides delicious and high quality food. We offer a wide variety of menu options, to cover all dietary needs and requests. We can Customize any order for you , or you may Create your own. 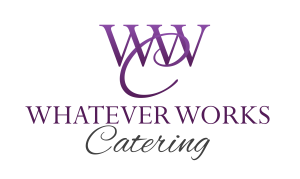 Whatever Works best for you and your event! 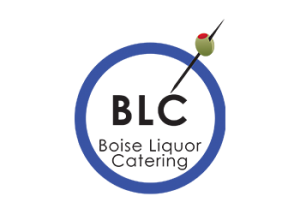 About them: The Boise Liquor Catering will provide you with professional, personable, and fun staff, wonderful service and take the worry out of planning and organizing your bar service. About them: We specialize in helping you enjoy your party, whether it is a wedding, company party, concert, grand opening, festival, corporate event, fundraiser, or anything in-between. All the details are taken care of. This Discovery Center of Idaho requires the use of preferred catering and beverage services for all catered events. Please contact our events coordinator for more information. Contact our events coordinator to ask about our 501(c)(3) non-profit discount. Please call 208-343-9895 ext. 222 or email events@dcidaho.org for more information.